You’ve done it. You’ve finished your race. 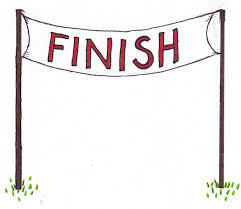 You reached the finish line. Like water in a desert, this probably seemed like a mirage at first. But NO! You did it! One of the hardest things for runners to do after 12-16 weeks of training and then completing their goal race is to rest. It sounds crazy to non-runners. Indeed we are, but we’re also used to spending 60+ minutes a day and 2+ hours on the weekend performing physical activity. It gets addicting. It feels good. But here’s the thing: YOU NEED REST. 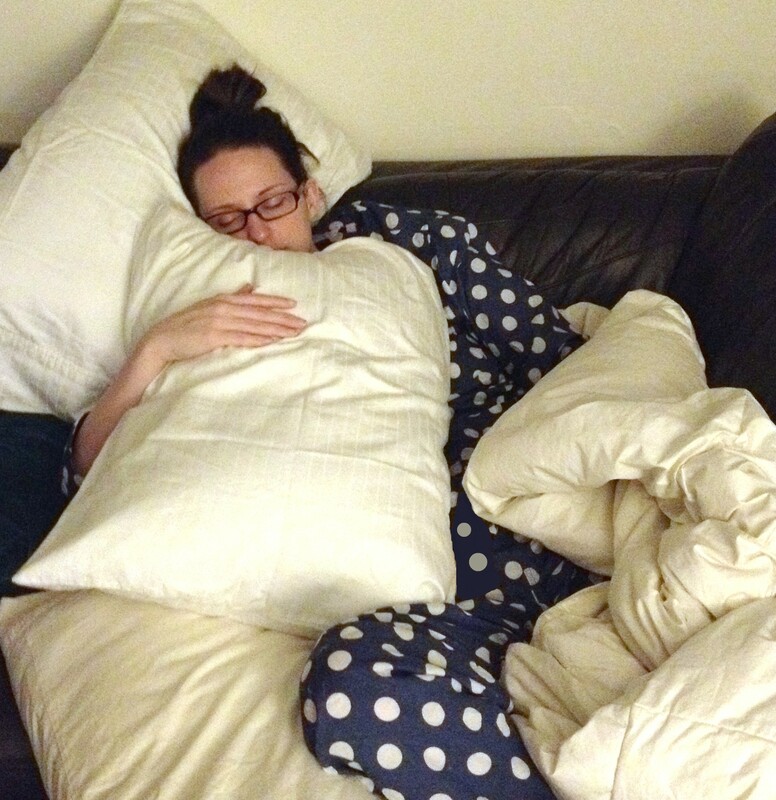 I need every pillow in our apartment to sleep. What? That’s normal. You’ve just pushed the limits of your body in all capacities. Whether you like it or not, no matter how well-trained you are, your body is damaged. Not in a permanent, destructive way, but damaged all the same. Before your event, take your heart rate in the morning, before getting out of bed, and collect that data for a week. After your race, monitor your morning heart rate. When it’s back to normal, the majority of your superficial healing is complete. Wait until you are no longer sore. Duh. Give yourself at least a week of nothing more than easy walking to get back to normal daily movement. Don’t go back into weight training or plyos for at least two weeks. Trust me. Eat when you’re hungry. Eat a mix of carbs, protein, fruits, & veggies to make sure you’re getting all your essential nutrients. You will be more hungry, don’t fight it. 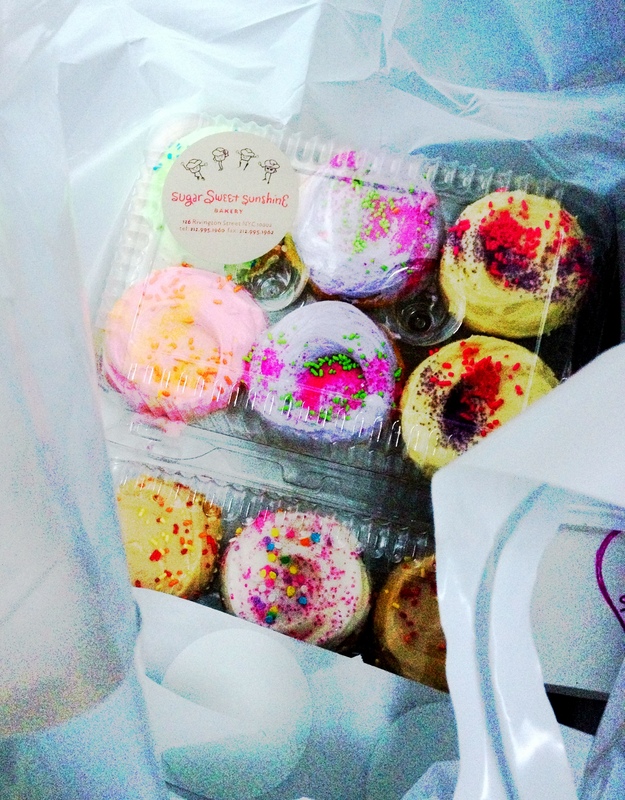 Cupcakes are a recovery food. I recommend taking a full week off of exercise. All exercise. Yoga, spinning, elliptical, CrossFit, all of it. Return to light, easy, non-Garmin running after that. It is my professional recommendation that you not return to any type of training for at least a month to fully recover and then assess if you have any residual issues from your race. Weight training can resume after about two weeks, or depending on how your body is feeling in response to light, body weight exercises. Rule of thumb: if you’re tired, take it easy. Cycling through racing seasons is the smart way to be a runner for life, not just for now. Enjoy the down season! How long do you usually wait before you ramp up again? Do you enjoy the down season? Tell me your favorite down season non-running workout!